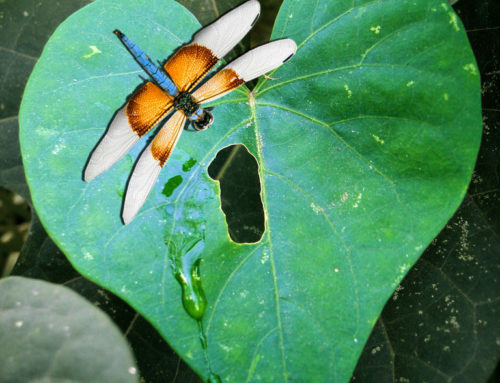 If you search the web for dragonfly symbolism, you will find that there are many similar descriptions that support the essence of dragonfly. I am amazed at the power this colorful, magical winged creature carries. If dragonfly has come into your life, it brings messages and gifts for you. 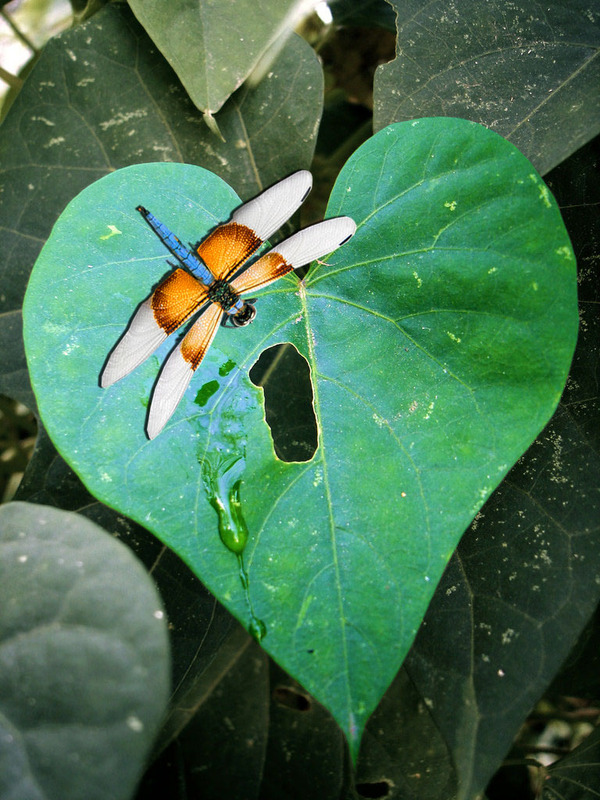 Perhaps one of the most treasured gifts dragonfly brings to us is the ability to bridge the polarities of life. We are spiritual beings have a human experience. Yet, in the process of the challenging human experience we often forget our connection to spirit. Have you ever met a person whose energy is so light and colorful, and they seem to zip through life with ease and joy? They carry dragonfly medicine. 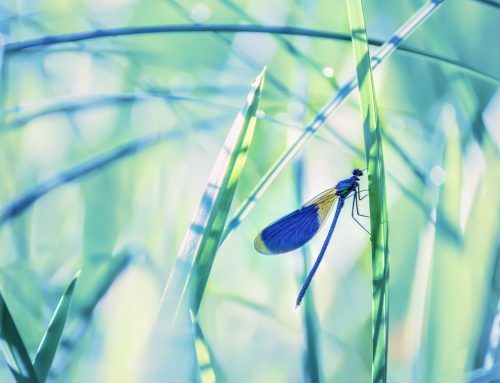 Dragonfly symbolism asks us to dig deeper into the meaning of life, to see beneath the surface and connect to the rich realm of feeling within us. It is asking us to remember the ways of spirit. 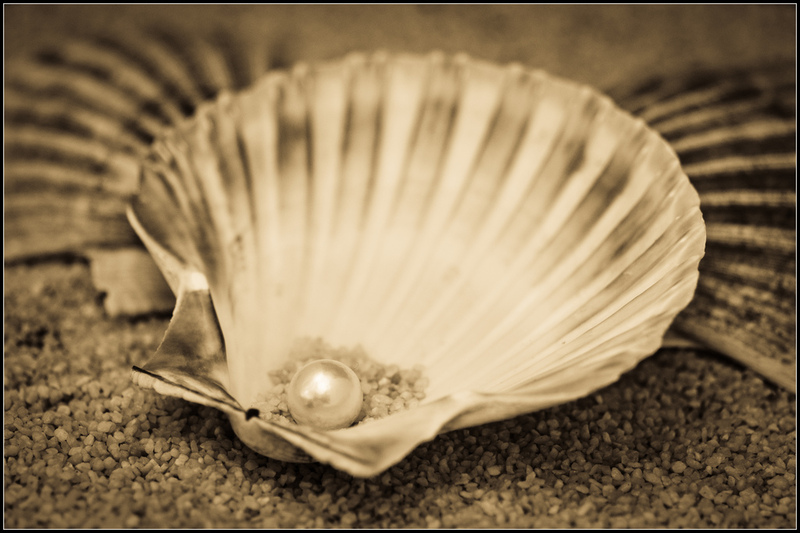 All life is a sacred gift, thus we cannot move through this life without an understanding of sacred spiritual truths to guide us and help us be all that we are meant to be. If we choose to live our lives on the surface, we will miss the vital growth and lessons meant for us. We have only to look around at the state of the world and our planet to realize we humans are failing to bring forth the gifts of spiritual law. If we long to create heaven on earth, then we must embrace both the mundane world of matter and the higher world of spirit. We will stay stuck in polarity if we choose one over the other. Dragonfly dances joyfully between both worlds, and shows us it can be done. Dragonflies tells us there is more than what we can see. When we lack the understanding and vision of ourselves as spiritual beings, we can become victims of illusion. We will live life accepting and believing that everything is what it seems, and nothing more. Yet, we often discover that nothing is what it seems. As humans we tend towards the comfort of needing to know everything, but dragonfly asks us to embrace the mystery. It is asking us not to stay stagnant, but to keep unraveling the mystery to find our true selves. 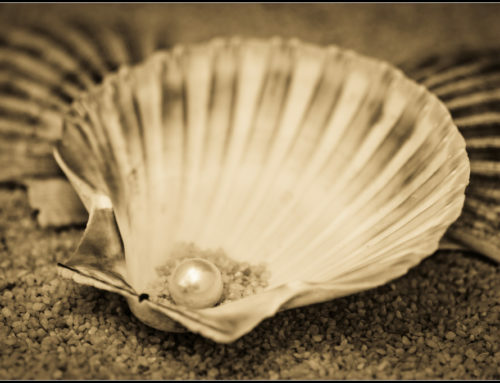 Life is a journey of self-discovery, and it involves peeling back the layers that hide our true self. We will only grow our own iridescent wings with which to fly when we have shed our self-created illusions. We are all zipping across the surface of the water, but dragonfly asks us to look beneath and within the depths of the watery realm of our feelings. For it is here that we are able to release our doubts and judgements that keep us trapped in illusion. Like dragonfly, we must become the keepers of the dream wherein no doubt and judgement can exist. The Dragonfly can lead us safely to other realms where truth lies. The life of a dragonfly is short. It spends most of its life as a nymph, and its flying life is only a few months. Perhaps that is why it carries such powerful dragonfly medicine, and why we can feel something special when it comes to us. 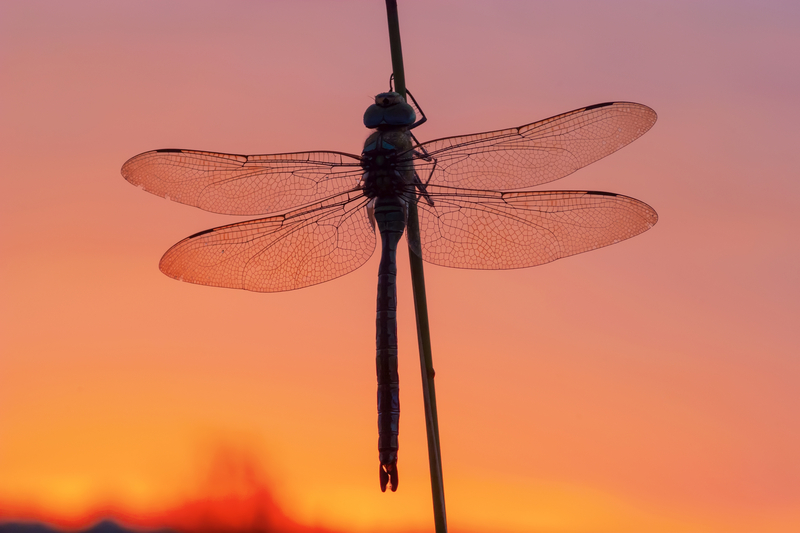 The symbol of dragonfly is telling us to live fully now, to be fully present in each moment. If we are truthful with ourselves, we are often living in the past or the future. We are entertaining regrets and mistakes, and living for what the future might bring. In truth all we have is right here, right now. The past is gone, and we can only create our future by the quality of how we choose to live in the moment. And the only way we can be present is to accept who we are, where we are and what we have now. Acceptance is the key to presence. It is not easy. When we are not happy with who we are, not happy with our situation, not happy with what we have, we cannot be present. We will live in the future of when we become who we want to be and when we have what we want. We will blame the past for who and where we are. But if like dragonfly spirit, we accept the short life we have been given and choose to celebrate it no matter what, we will find ourselves empowered with presence. Dragonflies come to us as a guide. 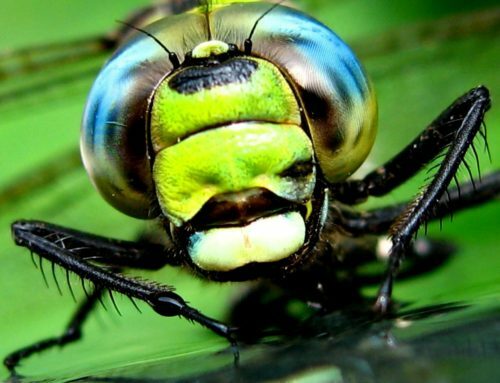 One of the most incredible features of the dragonfly belongs to its eyes. 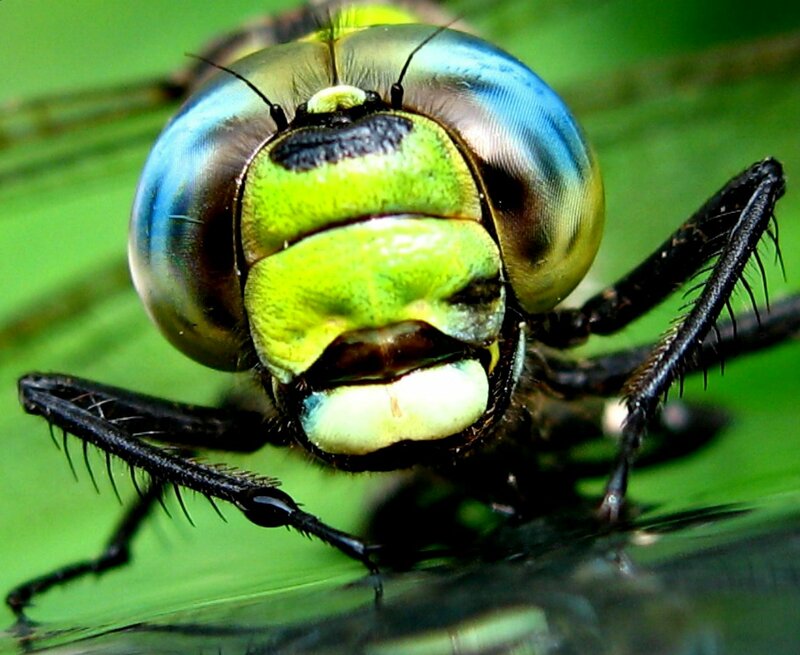 Unlike us humans with single cell vision, dragonflies have multiple cell vision. This enables them to see literally 360 degrees around them. It is said that the majority of an insect’s brain power is related to its sight ability so the dragonfly must be very smart because it can see everything! It might be easy to speculate that our single cell vision limits our ability to see or understand compared to the dragonfly, but I don’t think so. 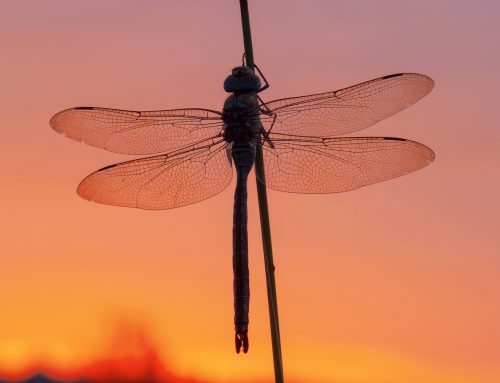 Dragonfly symbolism is asking us to use the vision we have to see beyond our own limitations, beyond the mundane and into the expansive, infinite Universe where all things are possible. But to expand our vision beyond the mundane world of matter, we must expand our vision within first. We must expand our vision into the watery realms of our emotions. We are not encouraged in our society to indulge in our emotions, and many of us suppress our feelings as a result. But our emotions of joy, sorrow, pain, fear and anger are guides to our life lessons. Emotions are usually triggered by our connection to others so others become a mirror for our feelings. If we stay present with the feelings that surface with another person, we can see the emotional patterns within ourselves. This vision gives us an opportunity for healing. Love is not an emotion, but a principle by which to live. But our emotions, unhealed, can keep us from love. 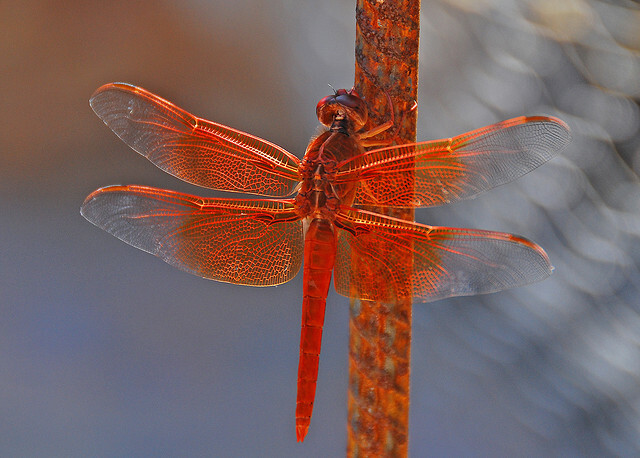 The presence of dragonflies is asking us to journey beneath the surface to embrace our emotional depth, and make peace. When we heal emotionally, we find a greater vision for life. Change is the only sure thing we can count on. Nothing stays the same. All of life is in constant change. Change is a universal truth, yet a truth we often have difficulty accepting. Change is either something we embrace or fear. In almost all parts of the world, dragonfly symbolizes change. 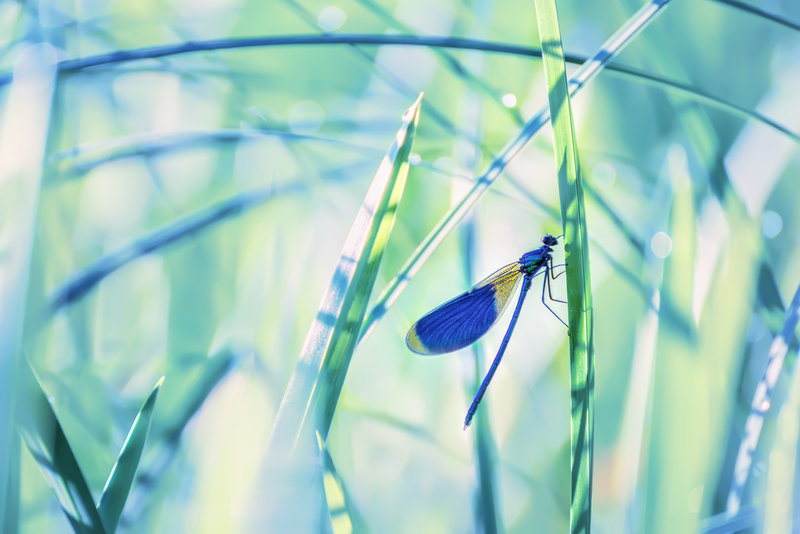 There are many kinds of change in life, but the one that dragonfly asks of us is to go deeper: deeper into the meaning of life, deeper into our emotions, deeper into self. There are many people who are not interested in going deeper. They seem content to live on the surface. I am a great believer that each individual’s path is sacred and personal. But I also believe that these challenging times we are now in require us all to go deeper if we are to resolve the many problems we face. We simply cannot go on zipping across the surface without going deeper to find much needed answers. Going deeper brings change. I so often fear change when it comes knocking on my door, but in time I often see the change as a blessing. I have come to believe and trust that spirit does not make mistakes, and that everything happens for a reason. Change so often requires blind faith until we understand its purpose in our lives. Dragonfly is asking us not to fear change for by going deeper, we develop a depth of character, meaning and wisdom no matter what change brings. The appearance of dragonflies in our life is full of gifts for us to receive.